This year is in full swing. I missed the first 10 on 10 post of 2013, but I hope this one will make up for it! Each year, Levi attends the NTCA annual meeting, which is a big deal for the industry he is in - telecommunications. I have always traveled with him to these meetings as my annual escape from the cold, and just because I really enjoy being with him. Crazy, I know. 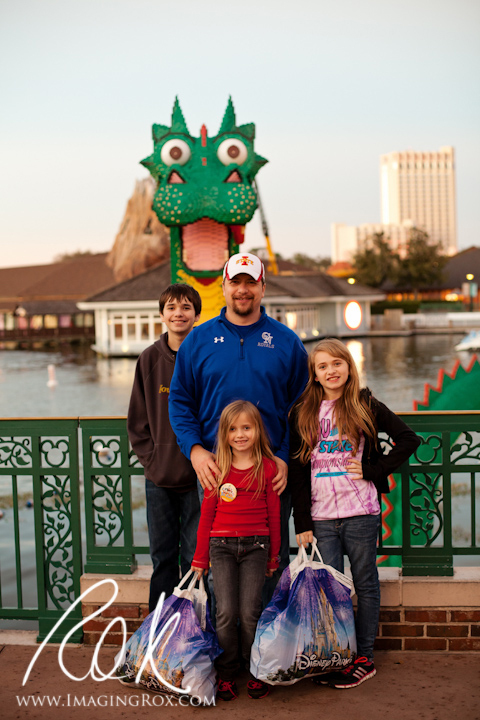 Last year was the first escape with the kids (to San Diego); this year, they joined us on Disney Grounds in Florida. 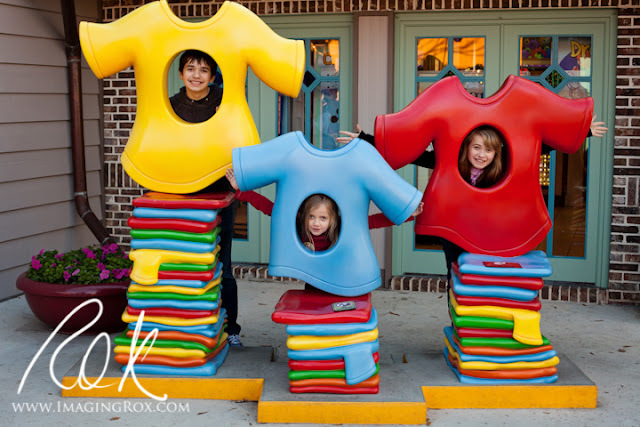 Our kiddos received a round trip ticket to Walt Disney World for Christmas, so we could play while Levi worked. Fortunately, Levi was able to join us in the evenings after the meetings were over. Here are some pictures from our first day of vacation. After an early morning, leaving the house around 3:30 AM, we reached our destination shortly after 2 PM in warm and sunny Orlando. Our evening was filled with Downtown Disney adventures. 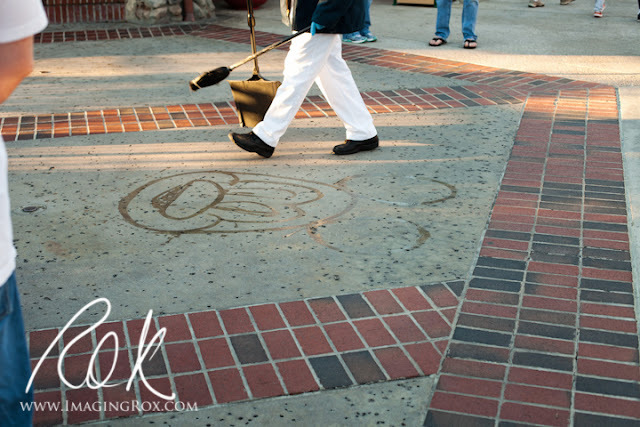 We enjoyed watching this guy create Mickey with just a bit of water. 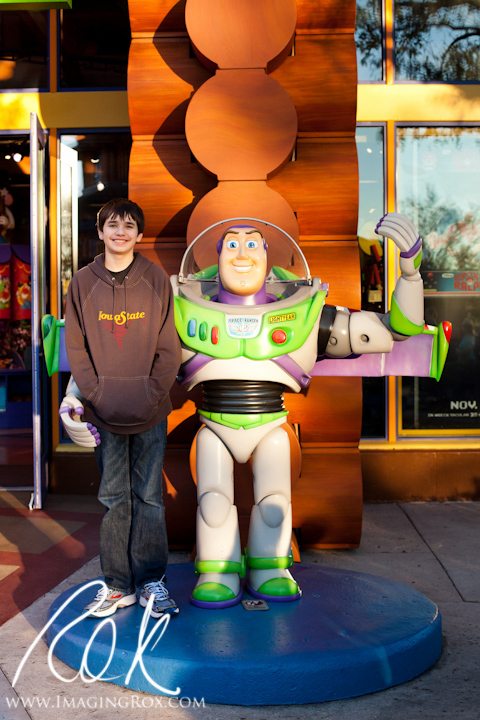 I requested that Ayden hang with Buzz as it was his favorite character when he was little. I think the store was called Trend ( I will have to check)? 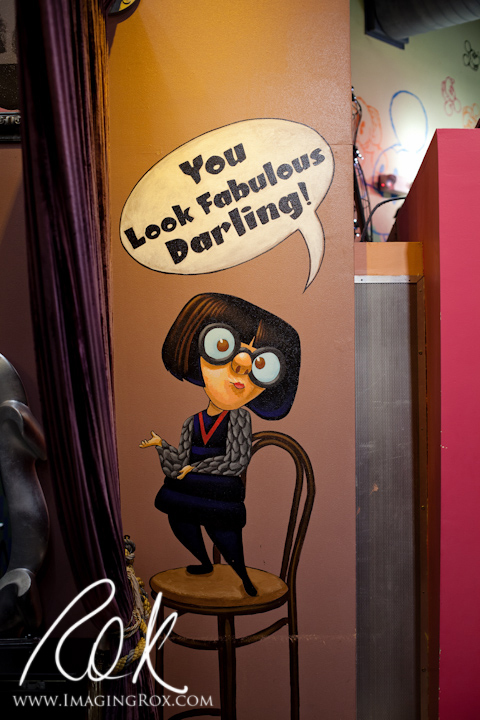 Either way, I thought this wall art inside the store was fabulous. The family (minus the photographer) posed outside of Lego. 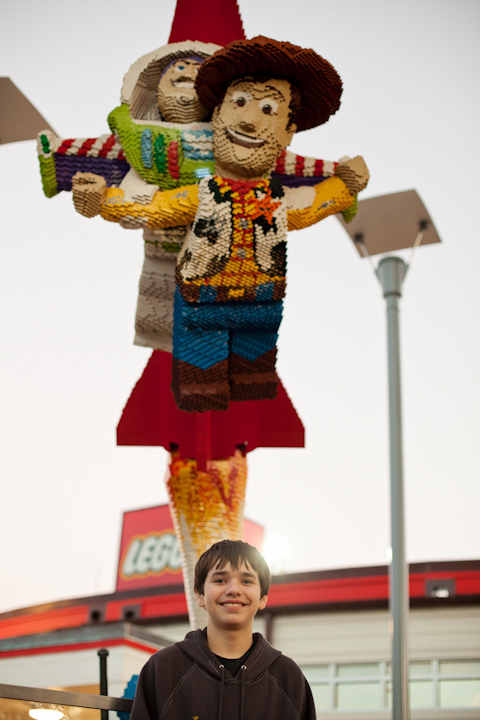 Here's another pose of Ayden with Buzz...but this time the Lego version. I'm pretty sure Ayden was okay with skipping any more Buzz pics for the rest of the trip as he's been over Buzz for a while. But, I will never forget how attached he was to him when he was a preschooler. 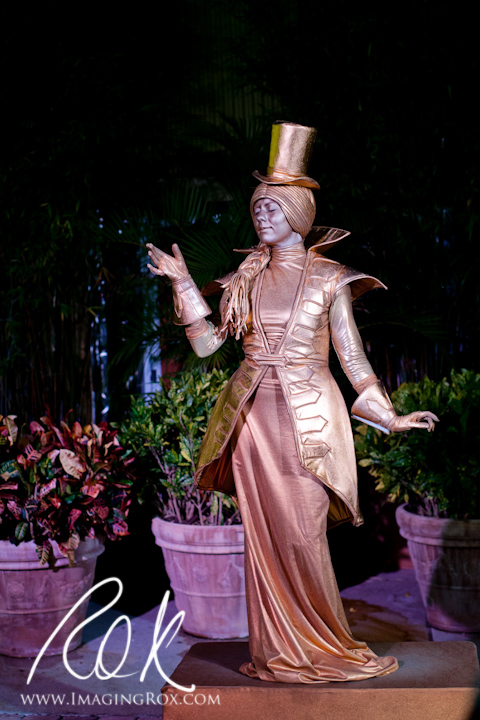 The kids were entertained by this live statue; I loved her costume! This was a beautiful addition to Downtown Disney. I don't remember seeing it the last time I was there. 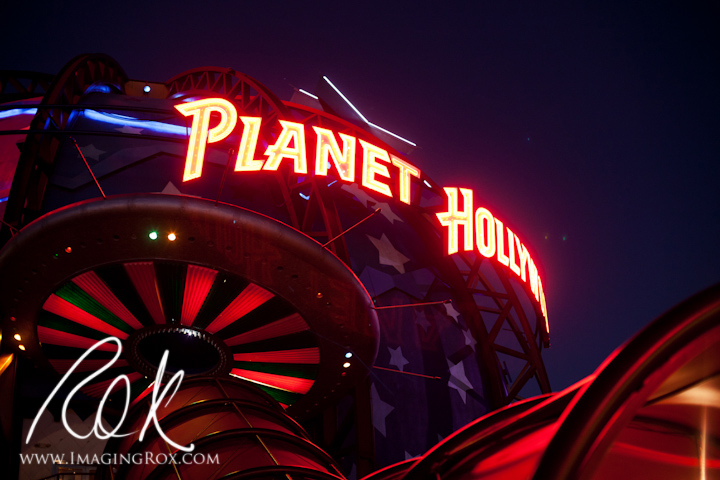 We ended out night at Planet Hollywood for dinner; and barely could keep our eyes open. I will have more Disney pics to post as these were only from the first day. As always, be sure to follow the circle of photographers participating in this 10 on 10 adventure. You can start with here with Gretchen Ceranic ~ This Little Life Photography. It looks like you had a great day!! I'm looking forward to seeing more! Looks great! 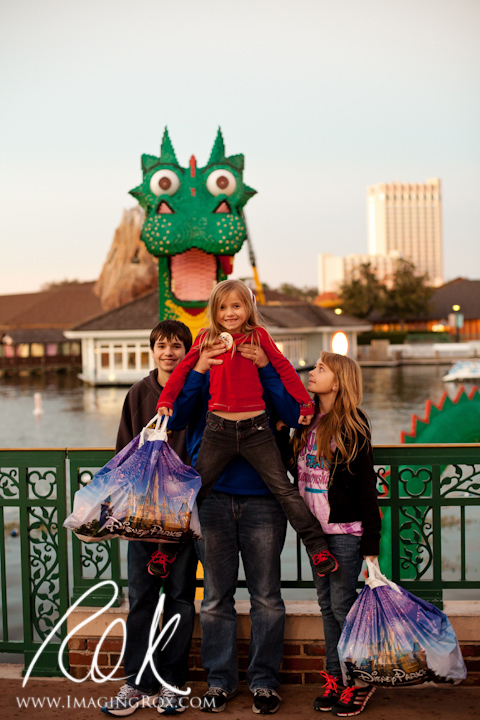 Makes me wish I was going back to Disney soon with my family! Looks like a blast! 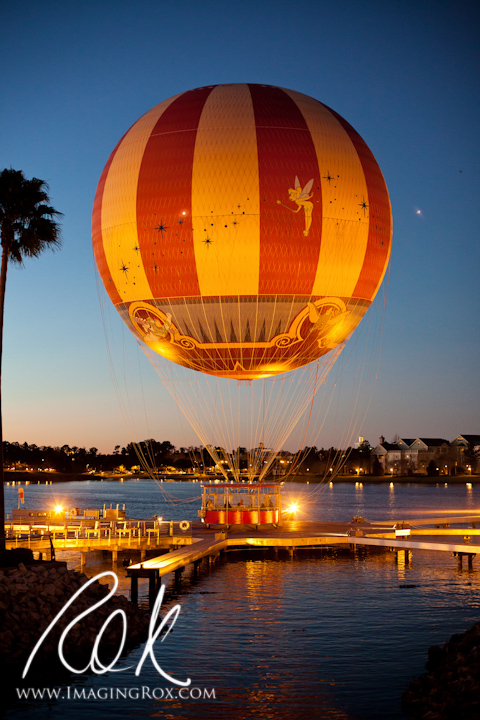 I love that photo of the hot air balloon. So pretty! Nice shots. Love the balloon shot.